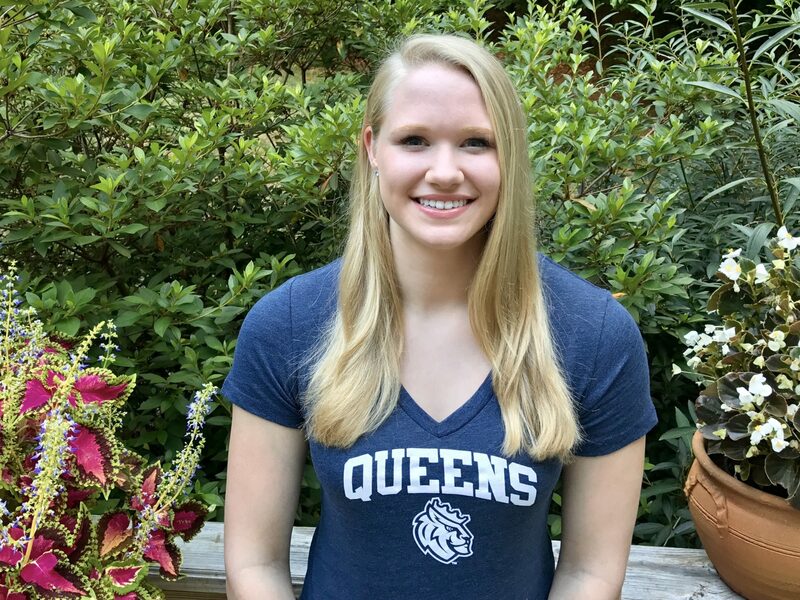 Two-time Paralympic Games medalist Hannah Aspden of the YMCA of the Triangle Area (YOTA) Swim Team in Raleigh, North Carolina has verbally committed to swim for Queens University of Charlotte. A rising senior from Raleigh, NC, Aspden was the youngest swimmer to medal for Team USA in Rio. Specializing in backstroke and freestyle events, Aspden currently holds 11 Paralympic American Records. She is a 4-time member of the U.S Paralympic National Team, and is also a USA Swimming Scholastic All-American. 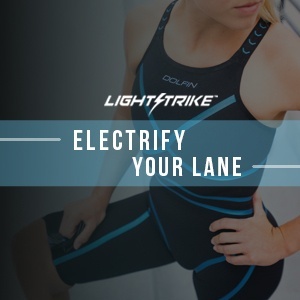 At the 2016 Paralympics in Rio, Aspden’s 100m backstroke time of 1:10.67 (LCM) earned her a bronze medal and broke the Paralympic American Record that had been previously set in Beijing in 2008. She went on to also earn a bronze medal in the Women’s 34-point Medley Relay, again swimming backstroke, and helped to set a new relay American Record. Aspden was born without her left leg and competes in the S9 class. Hannah will begin in the fall of 2018 at Queens University of Charlotte. Press Release courtesy of YOTA Swim Team.